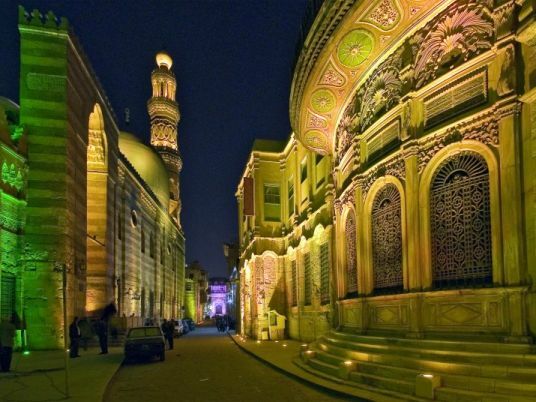 The Egyptian Textile Museum at al-Moez Street in Cairo is organizing a celebration on World Heritage Day on Thursday, in cooperation with the General Administration for Heritage Preservation in Cairo. Head of the Museums Sector at the Antiquities Ministry Elham Salah said on Sunday that this year’s celebration, organized on al-Moez Street, has been dedicated to African heritage following Egypt’s presidency of the African Union and that 2019 is the year of Africa in Egypt. The festival will include an exhibition of heritage crafts, with the participation of a group of African countries such as Eritrea, Sudan, South Sudan, Morocco, Tunisia, Comoros, Nigeria, Cameroon and Mali, as well as Palestine as guest of honor. Salah added that he participates in Egypt with a group of faculties of applied arts, plastic artists and major artists of traditional crafts, representing different regions such as: Nubia, Sinai, Oases, Port Said, Cairo and others. For his part, the Director General of the Egyptian Textile Museum Ashraf Abou al-Yazeed said that a large group of Basharia tribes from Halayeb and Shalateen will also participate in the celebration. He added that some of the participating countries will also present artistic pieces of their own heritage at Beit al-Shaaer Theater, next to the Egyptian Textile Museum. Can the Red List protect Egypt's cultural heritage?